As you can imagine, my travel wish list is infinitely longer then most people you encounter. The majority of people I meet assume that because I do so much travelling, my destination bucket list must be getting shorter by the minute, but surprisingly it is quite the opposite that is happening. The more I venture out and explore the world, the more my desire grows for new and exciting locations and cultures. I will be honest when I say that Peru wasn’t always at the very top of my list but I know now that the reason was simply my lack of knowledge on what the destination has to offer above and beyond the widely known Inca Trail and hidden city of Machu Picchu. It’s not as if those two popular sites aren’t reason enough to visit this fascinating country but I am going to save the details of my four day hike up the Inca Trail for another day, and instead focus on the other slightly lesser known, but equally as amazing things to do in Peru such as the Amazon Jungle. I started my Peruvian journey in Lima, which I was immediately fond of due to the large number of surfboards dotting the coastline while I was making my way to the hotel for the night. Lima is the capital of Peru and it is clear from the moment that you arrive in the city that it runs at a much slower pace then most metropolises around the world. The people are friendly and the atmosphere relaxed so when you arrive I would suggest taking a leisurely stroll around the main centre to get a feel for the place and then stop for some much needed refreshment after a long day or night of travelling. The traditional Peruvian dish is called Lomo Saltado and it is usually made with sliced beef, hot chillies and homemade french fries served over white rice but can also come with chicken if so preferred. This dish is a perfect pairing for a cold frosty beer while watching the rolling waves crash against the rocks of the Lima coastline. If you are feeling gutsy anytime during your visit to Peru and you want to try the local delicacy, then be sure to call the restaurant ahead and order the “Cuy” for the table to share; “Cuy” is more widely known as Guinea Pig and yes they do it eat on a regular basis. 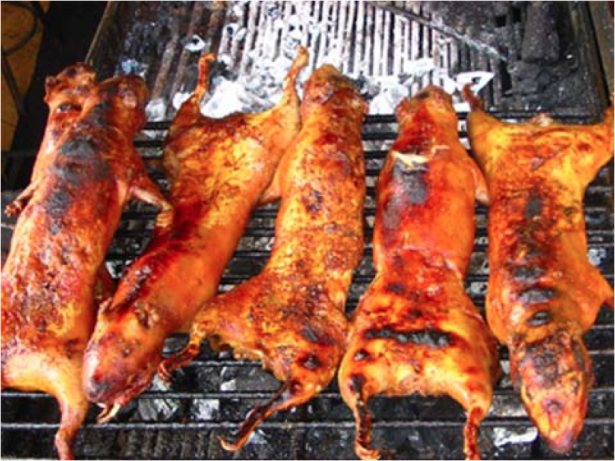 Guinea pigs are an important source of protein in the Andean region, and are a very traditional Peruvian food dating back to pre-colonial times. If you have tried rabbit in the past and you enjoyed it, Guinea Pig might just be your new favourite dish. From Lima you can move on to a number of different sites within Peru that all have different things to offer depending on the activity you are searching for. In order to spend some time in the Amazon jungle, you can hop on one of the South American airlines and fly into Puerto Maldonado. Hopefully this won’t surprise too many of you but the jungle is hot to say the least and the humidity and temperature change is evident in the air even before you have landed on the tarmac; be prepared to perspire during your stay in the Amazon. 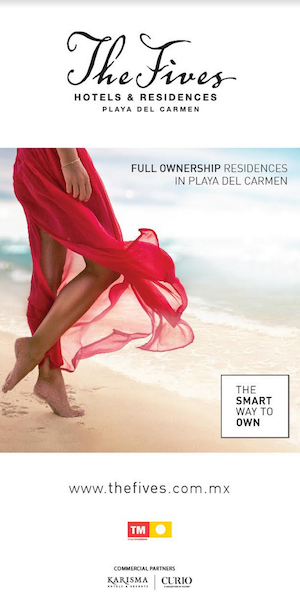 There are a number of different accommodation options within a two hour radius of the area. They will first bring you to their main lodge and headquarters so that you can down size your luggage into a smaller duffel bag allowing you to just transport the items you will need for the few days you are staying. Due to the environmental restrictions in the area, each lodge will have their own requirements as far as what you can bring and what is not allowed, so be sure to check prior to departure to be sure you will have everything that you need. The bus will then take you to the port so that you can get settled into your motorized water canoe, sit back, get comfortable and enjoy the Tambopata River while trying to spot Monkeys and Macaws in the trees. I am going to recommend staying at either Posada Amazonas or the Tambopata Eco Lodge depending on how close you want to be to nature and all of it’s lovely creatures. Posada Amazonas exceeded my expectations in every way and is really the perfect experience for anyone looking to throw themselves into the jungle and it’s diverse surroundings. With an open air environment and an utter lack of walls all together, you are literally one with the jungle from the moment that you are welcomed into the “lobby” with an ice cold towel and an equally as cold glass of freshly squeezed fruit juice. The rooms can consist of two beds or three and are equipped with a hammock for maximum relaxation during your stay. There are no walls in the guest rooms making it easy to invite the jungle’s inhabitants into your room, therefore it is important to remember to lock up your valuables and keep any food or snacks in the safe. The evenings were the most interesting as while you are laying under the mosquito net covering your bed, the jungle comes alive with sounds of Howler monkeys, Jurassic park sized crickets, jungle rats and who knows what else a mere steps from the foot of your bed. 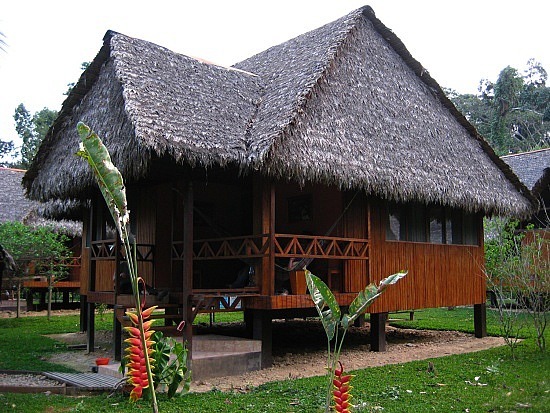 If you are reading this having a mini anxiety attack then not to worry as you can choose to stay at the Tambopata Eco Lodge which will still give you the authentic jungle experience you are looking for but with added amenities such as screened in walls in your room to prevent any unwanted visitors from staying over. The Eco Lodge is also a great choice if you are travelling as a couple and you are looking for more privacy as they have a honeymoon room for two as well as separate lodges spaced throughout the property. During the day, either lodge can give you options for excursions such as visiting the Salt Cay licks for Macaw sightings, the Canopy tour for a spectacular birds eye view of the jungle or the jungle farm visit to get up close and personal with some wildlife such as Papito, the local spider monkey who lives on the farm. Another choice for an unforgettable Amazon experience in Peru is to fly from Lima into the small airport in Iquitos and take a River Boat down the Amazon River through the jungle. G Adventures has a number of different itineraries on their traditionally-styled 24 passenger Amazon Riverboat for your enjoyment. During your trip you will have access to Experienced Naturalist Guides that are the best in their field when it comes to teaching you about the people and the history of the Amazon. Their is also an expert local chef on board to cook and prepare all of your meals that will have the distinct flair and flavour of the local cuisine. Regular excursions by both smaller boat and foot will give you plenty of opportunity to spot and enjoy the plethora of wildlife in the area such as Toucan’s, Anaconda’s, Monkey’s and Jaguar’s to name a few, all while having the ability to return to a comfortable and private room at the end of the day and enjoy a hot cooked delicious meal. As you can see there are a surprising number of options in the Amazon that will give you the remote encounters that you crave without having to sacrifice your comfort and sanity. 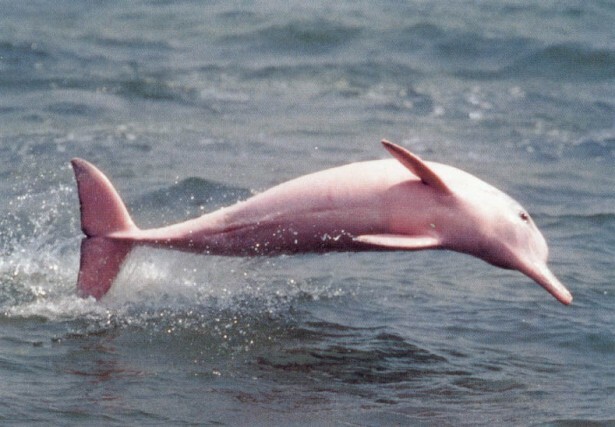 If you are lucky you may just spot one of the mystical pink Amazon river dolphins that are just one of the many things that this unique region has to offer.